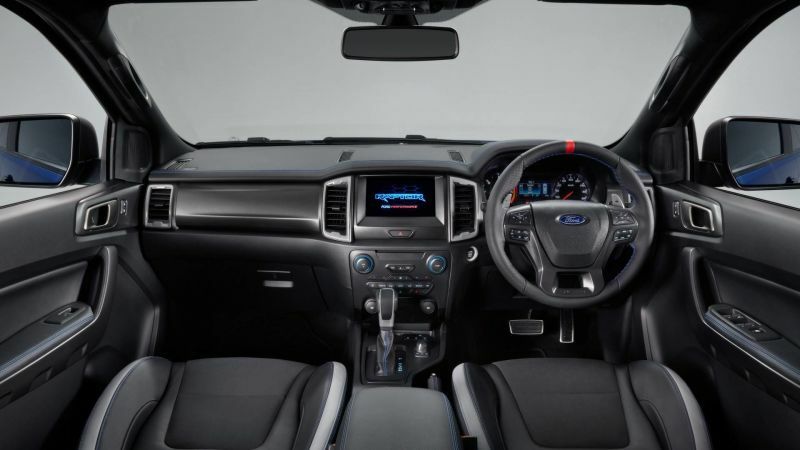 The new Raptor Ranger was unveiled Wednesday (02/07/2018) at a press conference in Thailand, and Ford took pains to say that what you’re seeing is the Asia Pacific market version of this truck. The question everyone is asking though, is whether the Raptor version will be offered here in North America. 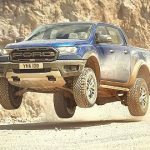 That’s still to be determined but the head engineer at Ford Performance has hinted strongly at the Ranger Raptor making its way to the states, and with a gasoline engine instead of the 210-horsepower diesel 4-banger it was revealed with. 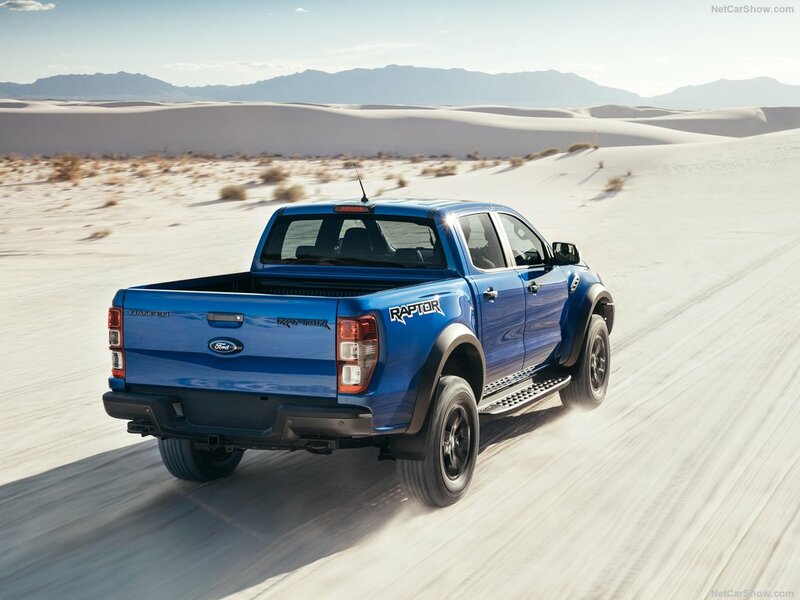 Speaking with Drive, Jamal Hameedi, Ford Performance chief vehicle engineer, said the Ranger Raptor would be a hit in the U.S. but would require a gasoline engine, even though he thinks the diesel is the right choice for the rest of the world. 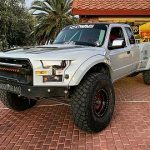 Interestingly, Hameedi described the handling of the Ranger Raptor as being better than on any other pickup he’s driven, including the F-150 Raptor. 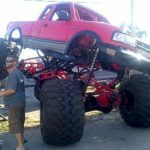 He praised the smaller truck’s new Watts Link rear suspension, which again he said would make the Ranger Raptor well-suited to the U.S. 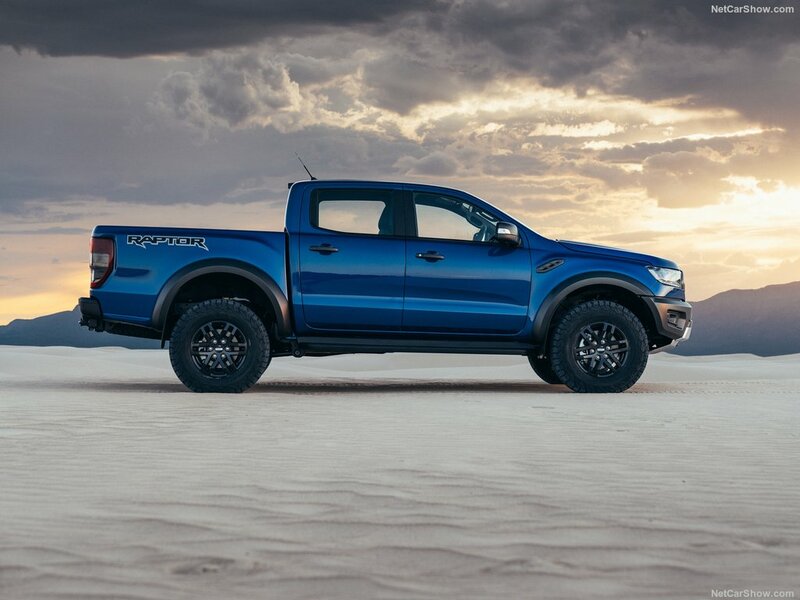 When asked by Drive why Ford hasn’t announced the Ranger Raptor for the U.S., Hameedi’s response was that Ford’s priority right now is ensuring the rest of the world finally has access to a Raptor of some sort. 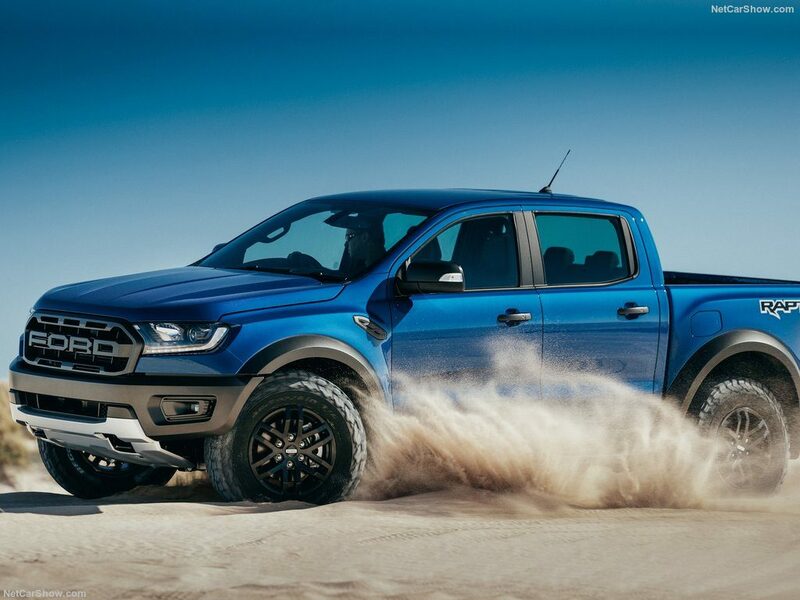 Should it come here, Ford has two worthy gas engines that would ensure the Ranger Raptor has enough oomph without stepping on the toes of its big brother. One is the 2.3-liter turbocharged inline-4 of the Mustang EcoBoost, which produces 310 horsepower and 320 pound-feet of torque (or as much as 350 hp and 350 lb-ft in the Focus RS); the other is the 2.7-liter twin-turbocharged V-6 of the Fusion Sport, which produces 325 hp and 350 lb-ft. As a reminder, the F-150 Raptor comes with a 3.5-liter twin-turbocharged V-6 with 450 hp and 510 lb-ft.
And Toyota has just announced a 2019 Toyota Tacoma TRD PRO that’s an enhanced performance version over their off-road TRD models. You can even get it with a snorkel! 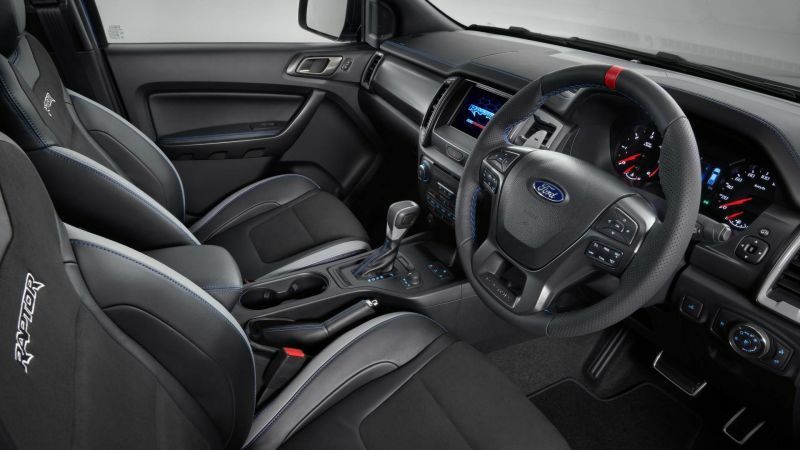 Ford is re-entering the midsize truck market late with the 2019 Ford Ranger, and they’re already having to play catch up. 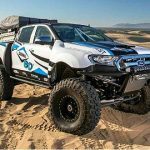 Bringing the Ford Ranger Raptor to North America will not only get them caught up, but really give Chevy and Toyota some hard competition. 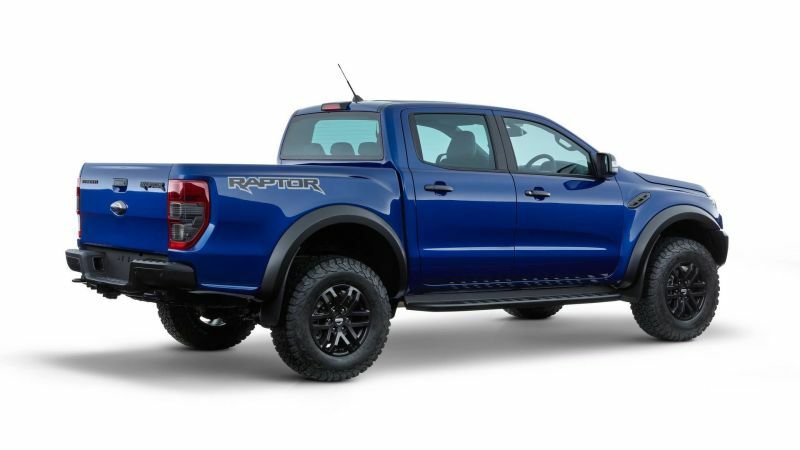 The only thing that would keep North America from getting a Raptor version of the Ford Ranger is the threat that it could impact the sales of Ford’s F-150 Raptor. 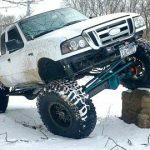 The F-150 Raptor is a pure off-road hot rod. It’s so well known and respected, that nobody calls it a F-150 Raptor, they simply refer to it as a Raptor. You don’t even need to say Ford. 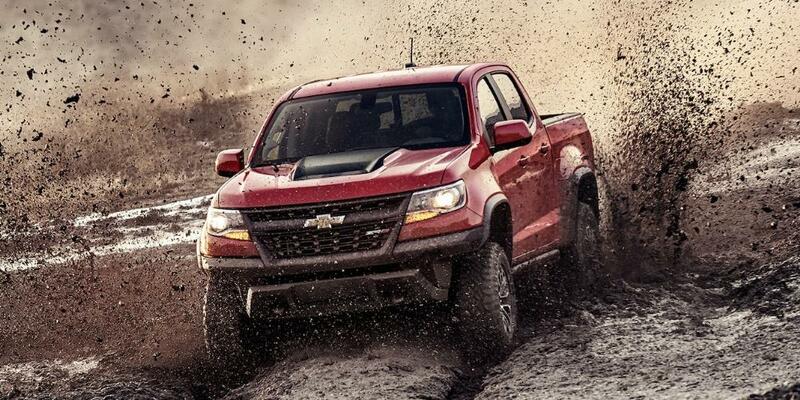 You can simply say ‘Raptor’, and people know what you’re talking about. 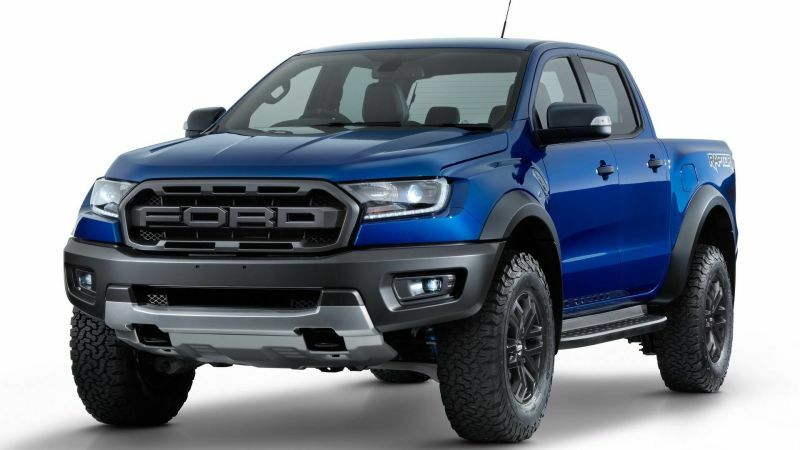 So would the Ford Ranger Raptor take sales away from the F-150 Raptor? 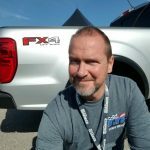 Not any more than the base model Ranger is going to take sales away from the base model F-150. 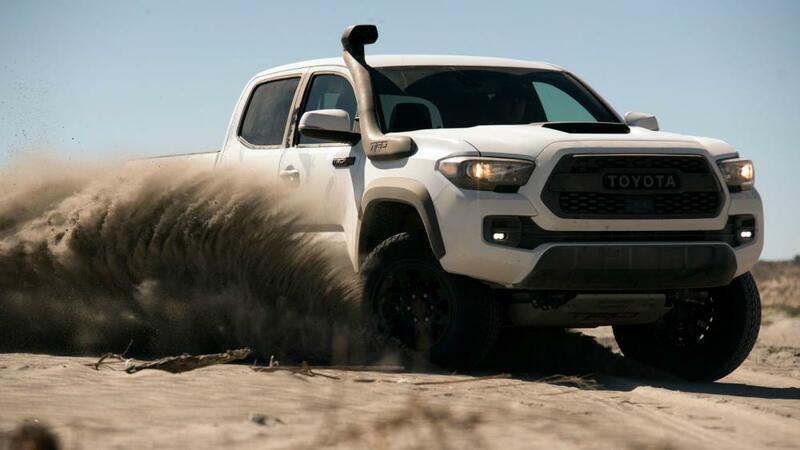 BUT, if you were going to lose a sale of the Ford F-150 Raptor to another truck, wouldn’t you prefer it to be another Ford, than a Colorado ZR2 or Toyota Tacoma TRD PRO? So how do these (2) Raptors measure up against each other? 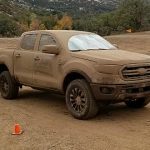 Ranger Raptor Spied In The U.S. – Will It Happen? 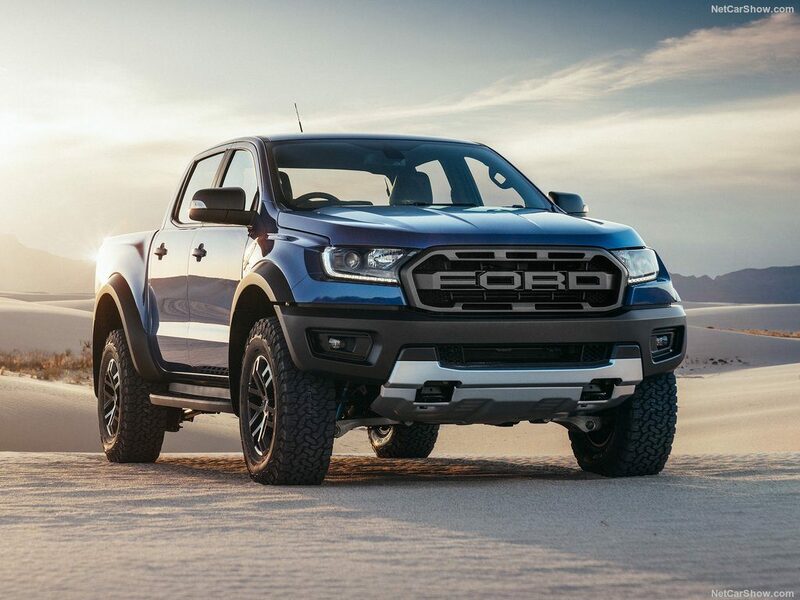 Will we see a North American Ford Ranger Raptor? 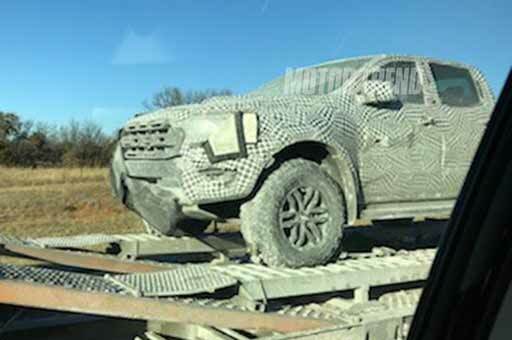 We have yet to get any confirmation, but we know that a Ford Ranger raptor was spotted on a flatbed heading west on I-44 between Tulsa and Oklahoma City in late January. 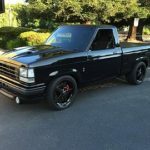 After 35 years of Ford Ranger’s in the United States, it would be GREAT to finally get a true off-road performance version of one! Tags: Ranger Raptor For The U.S.